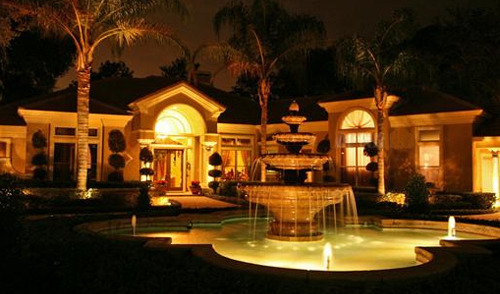 Search Wingfield North Homes for Sale and Wingfield North Real Estate Listings in Longwood FL. Wingfield North 24hr Guard Gated Community Markham Woods Rd. Wingfield North is home to 115 Single Family Houses situated on 1+ acre home sites. 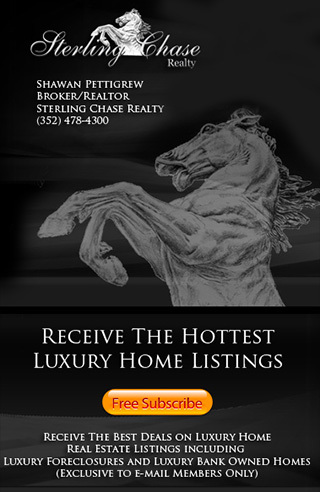 List your Wingfield North Home for Sale with Sterling Chase Realty and be represented by the Best Longwood Realtor, Real Estate Agent and Real Estate Compnany.